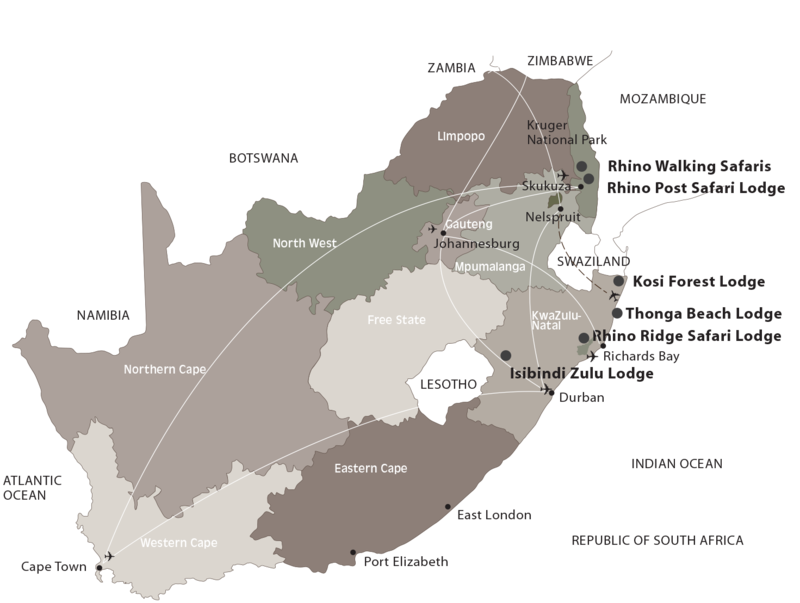 “The activities showed me a part of South Africa that seems unreal. 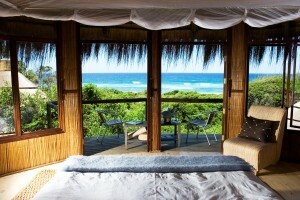 As my relationship with the Kosi Bay community grew, so did my need to give back. I began collaborating with the local schools to teach students about Eco-tourism with presentations and demonstrations done at the school. The beauty of the area and its local inhabitants is something truly special, and it is where my heart will always belong”. 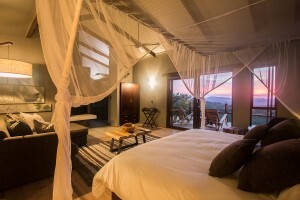 We had an incredible time @ Kosi Bay Forest Lodge and believe that the facility is doing an amazing job to be environmentally friendly and educative in the process not only about this but also at the human interface i.e cultural and historical interaction with the environment. We have given this request much thought, and can only commend the Lodge's efforts - keep striving for the excellence you already provide! Thank you for a superb experience. We will be back. 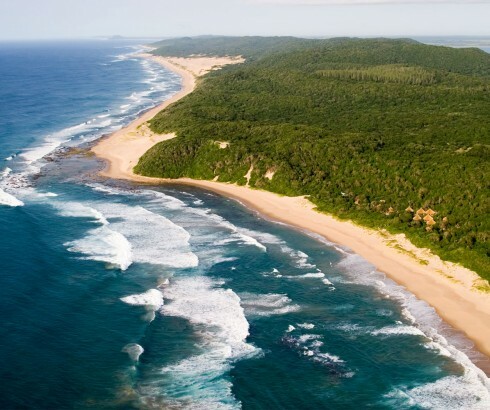 Worth the 7-8 hour drive from Johannesburg to enjoy Kosi Bay in the borders with Mozambique, one of Isimangaliso Wetland Park jewels, a world heritage site. 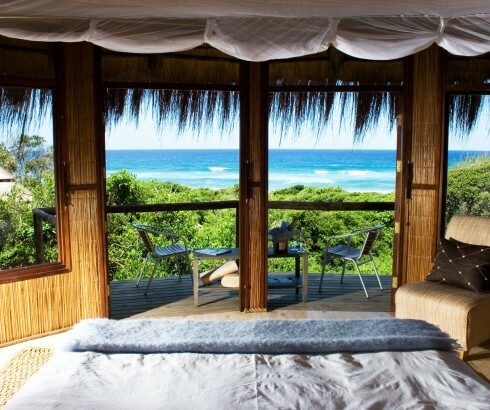 Cosy, clean, neat, with a wide range of activities, Kosi Forest Lodge is everything you can dream of a beach holiday in a wild, untouched African Coast and more where simplicity is luxury. 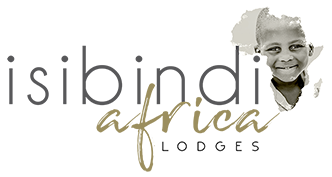 Don’t be surprised when you get nostalgic on check out day, you will miss all the wonderful, committed and devoted employees, born and raised in the local community, who will ensure that your stay at this immaculate and exclusive beach lodge is a once in a lifetime experience. 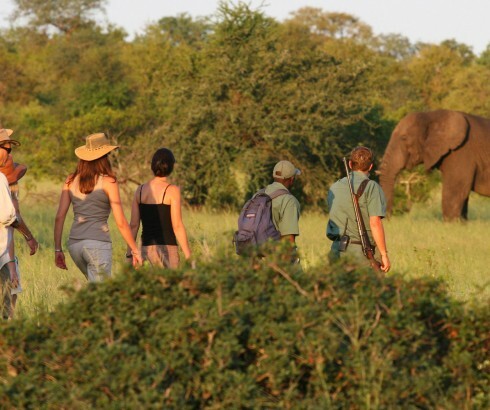 Every day at Kosi Forest Lodge is different. Blessing and Thulani will make sure you get the best choices of activities, from the ones included in your rate, like guided canoeing on the narrow channels of Kosi lakes and forest walks, to the extras ones, like turtle tracking (our guide for this excursion was Agripa , a real success story of determination) and boat trips along the 18 kilometers of lake system , home of the traditional Thonga fish traps. George will look after you and make sure that the sandy 4 x 4 roads are safe and as pleasant as possible on your way to the day excursions, he is also the best skipper ever! Food is delicious. 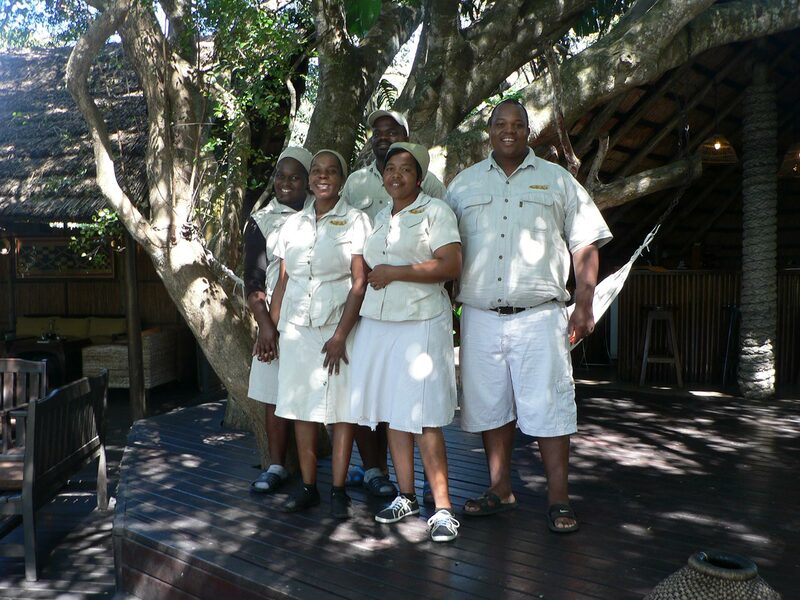 Lindhelani, Happiness and Thimbisile looked after us during meal times, making us feel at home and always welcome. My family has been deeply touched by every person whose work and passion helped make our experience extra special. 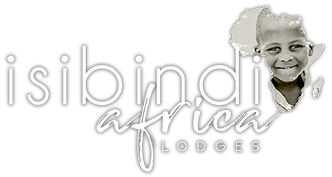 Thandiwe, thanks for those lovely turndowns and for taking care of our cottage. 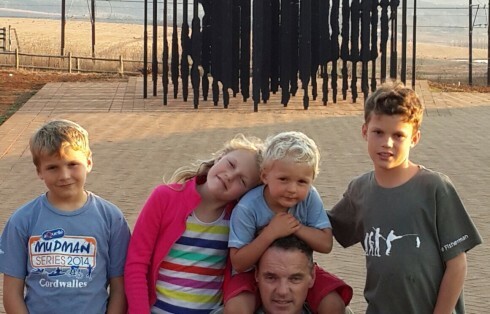 Undoubtedly this has been one of our best South African family holidays ever, thank you beautiful people! 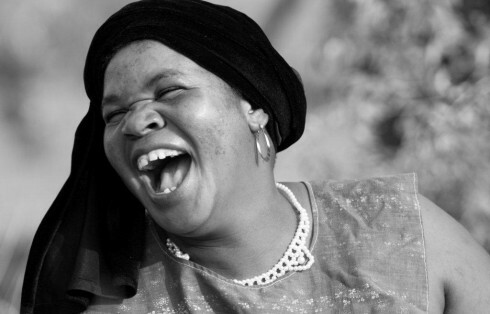 Siyabonga, gracias! Blessing is a legend at Kosi! He literally dug the first hole looking for water to establish a borehole when Brett Gehren founder of Isibindi Africa Lodges arrived at Kosi to build the lodge in 1997. 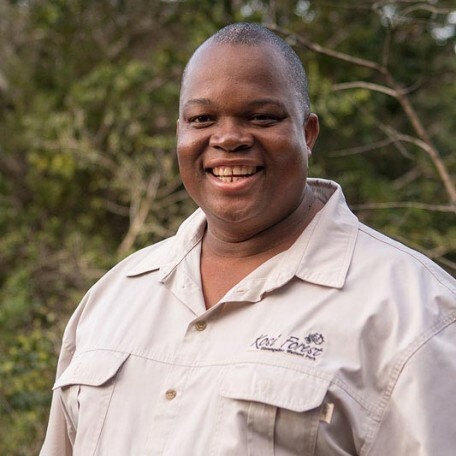 Blessing was a young lad of seventeen years at the time and has grown through the ranks obtaining his FAGASA guiding qualifications and Hospitality Diploma along the way. Blessing is an absolute delight always with a huge smile on his face and is a fountain of local knowledge and amusing anecdotes. Thulani, knowns as TA, is a valuable member of our team who is in training as an Assistant Manager. 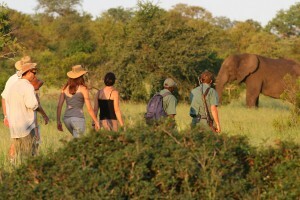 He is also our Head Guide and is passionate about his home. 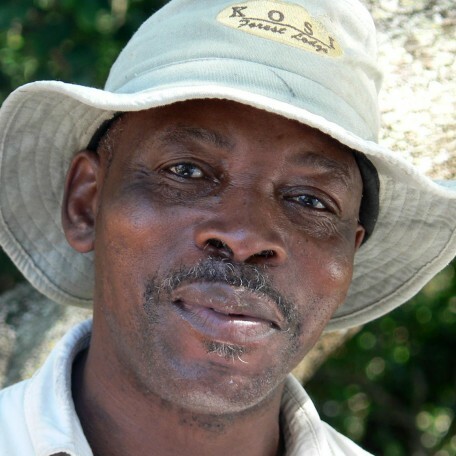 Jerome’s Zulu name means – “where did you find it” which is rather apt being a guide! Jerome's ability to see birds and animals deep in the forest or high up in the tree tops is phenomenal! 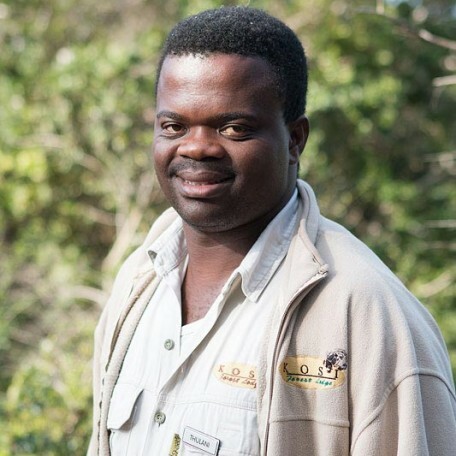 Jerome is another example of empowerment at Kosi having started off as a security guard he then learnt how to drive and slowly worked his way up through the ranks to become a very competent guide. Jerome is also a pastor in the local church. 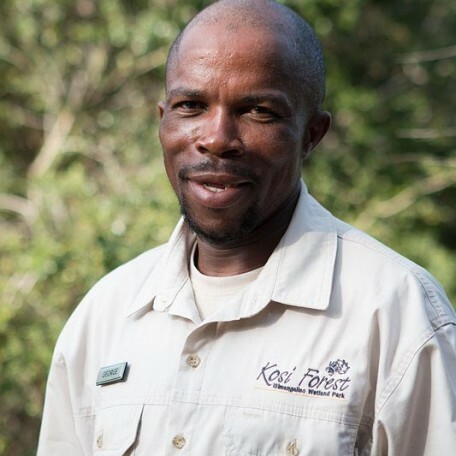 George is one of the longest serving members of staff at Kosi having started his career at the lodge more than 10 years ago as a Security Guard. From here he progressed to becoming a guide and today is our very competent skipper in charge of taking guests out on full day motor boat cruises. 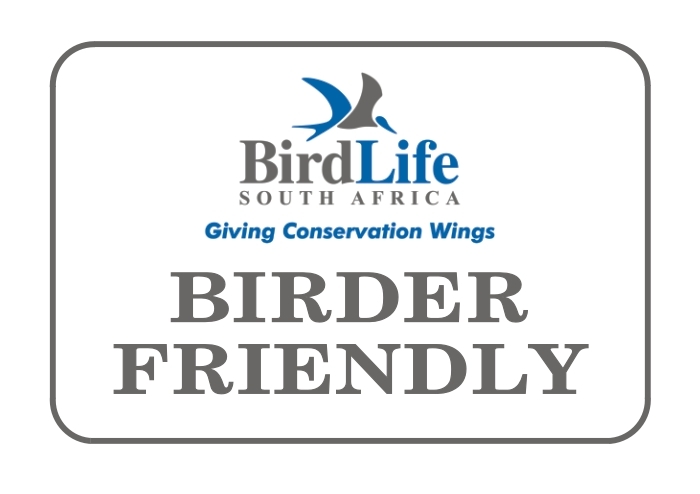 George is a local Thonga whose passions include fishing and birding.